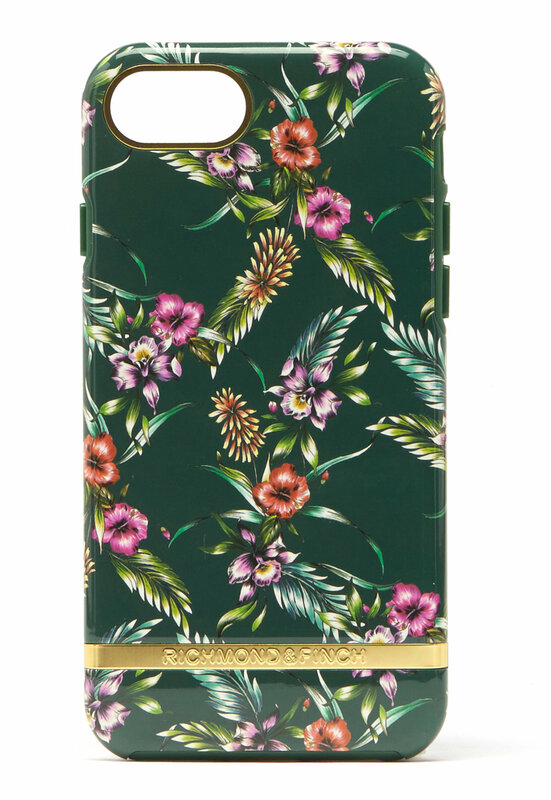 Gorgeous and trendy cellphone case with a pretty pattern from RICHMOND & FINCH. 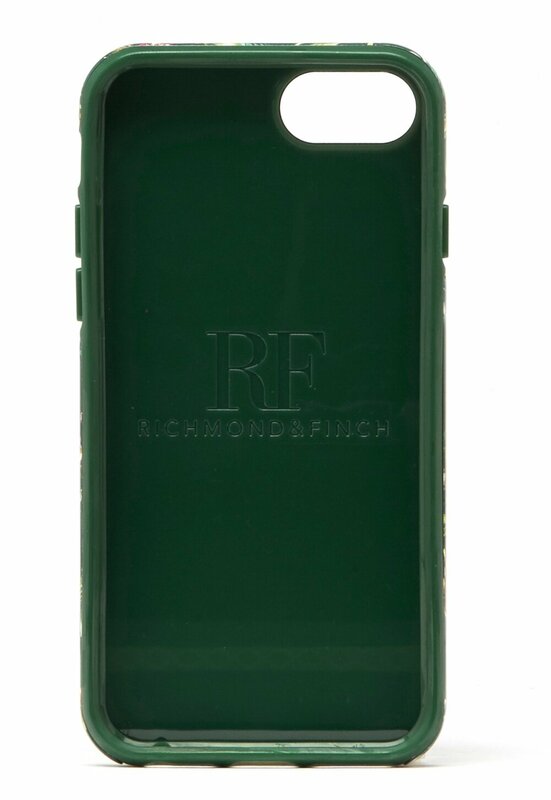 The case fits iPhone 6/6S/7/8. - Easy grip with smooth access to all buttons and controls. - Withstands scratches and bumps - Supports wireless charging - Classic and elegant metal detail with brand logo.